John is a Solicitor and head of our Family Department. John is a very experienced Mediator and is able to see children as part of the mediation process. John is also a Professional Practice Consultant (PPC). Helen is a Solicitor and an experienced Family Mediator. Helen is able to see children as part of the mediation process. Jayne is an Associate of the firm, her aim is, if at all possible, to achieve a settlement as amicably and as swiftly as possible. Liz is an Associate Solicitor who can mediate on issues relating to both children and finances. Liz aims to help clients achieve a fair outcome without the need for lengthy and expensive court proceedings. Jo deals with all mediation referrals, appointments and general enquiries. She offers administrative support for the whole team. Tanesha supports Jo and also deals with appointments, administration and general enquiries. © Sills Mediation. Sills & Betteridge LLP and is a limited liability partnership registered in England and Wales No OC339586. 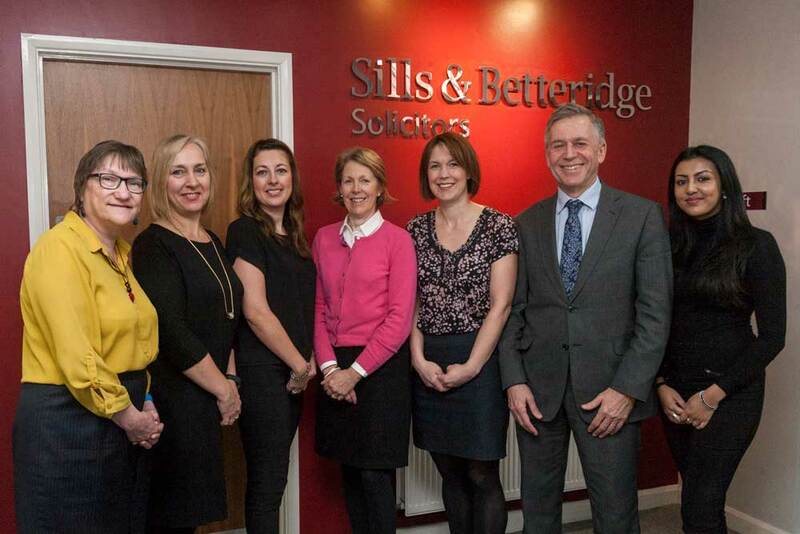 Sills & Betteridge is authorised and regulated by the Solicitors Regulation Authority. Sills Mediation is a trading name of Sills & Betteridge LLP.